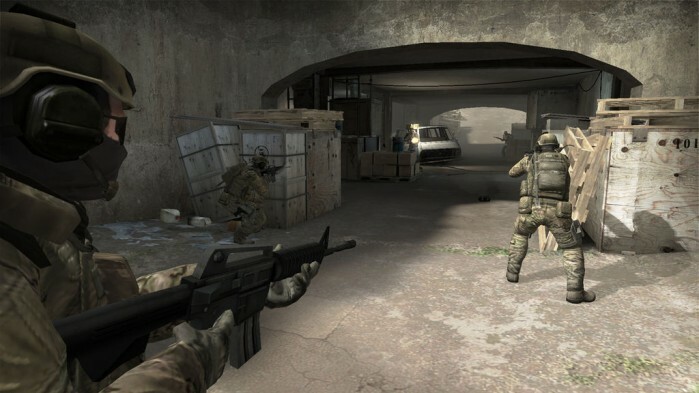 Valve, the developer of most played first-person-shooter game will be launching first quarter next year its latest version of counter strike, the Counter Strike: Global Offensive. 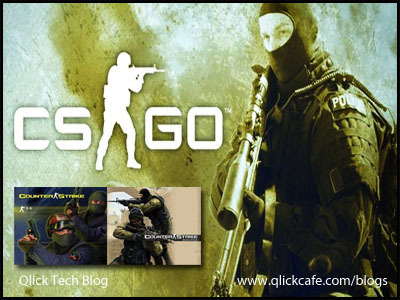 For the past 12 years it has been most played world wide and promise to give Counter Strike buff more excitement with it coming release. 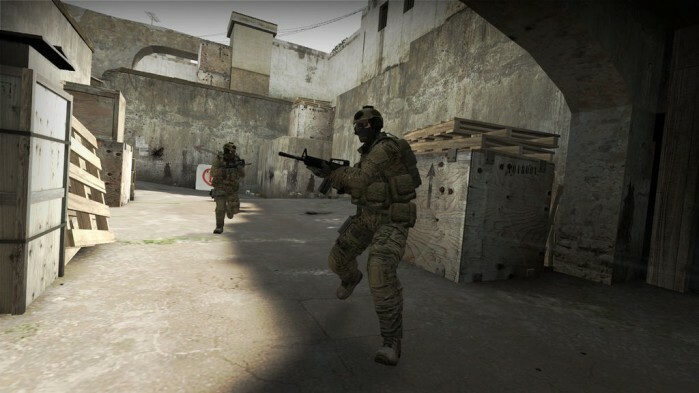 Counter-Strike: Global Offensive will features new characters, maps, and weapons as well as new game-play modes, leader boards, matchmaking, and more. It will also enables cross-platform play and promised better visuals. 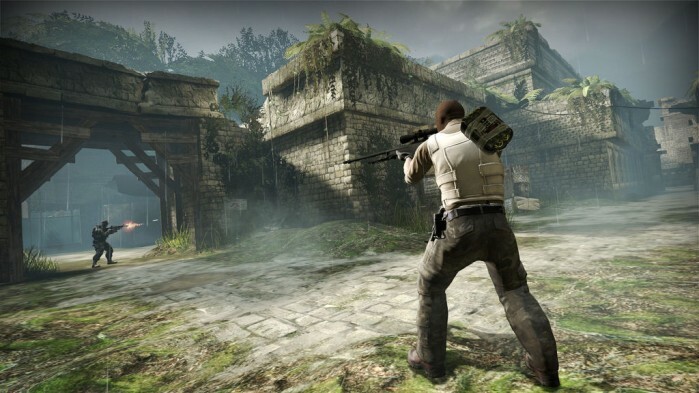 Accordingto IGN, Valve is developing the game to be both competitive and casual gaming, and is including a matchmaking system as well as support for dedicated servers. A beta version is planned to be released this coming October. 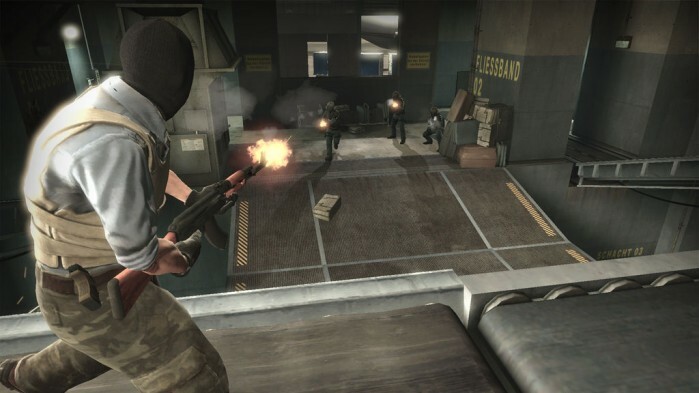 So what do you think of the latest Counter Strike – Global Offensive? What was your favorite weapon?